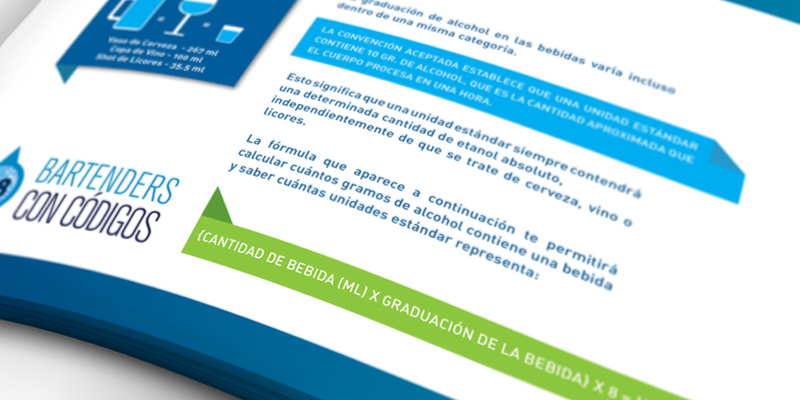 We contributed with the aesthetic definition of the campaign and the design of a manual that was given to the sales people responsible for selling alcoholic drinks to those over 18 years old, at bars and discotheques. 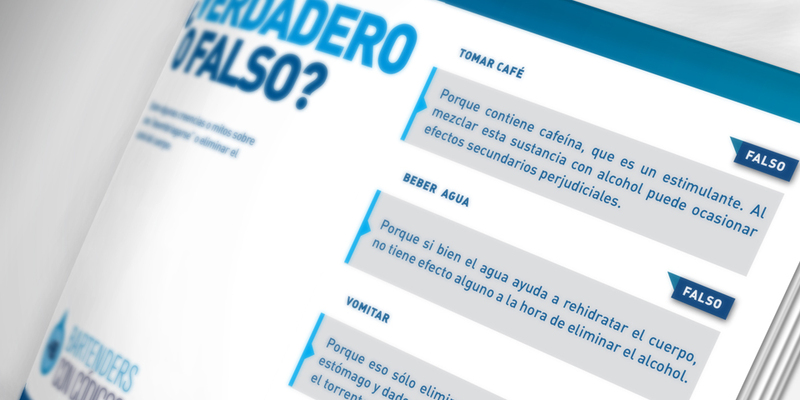 As part of its program “Responsible Alcohol Consumption” connected with C.S.E (Corporate Social Responsibility), Quilmes brewery organized a training course called “Bartenders of Principles”. This action is aimed at contributing to the education of the young of legal age so that they can adopt a responsible attitude towards alcohol sale.